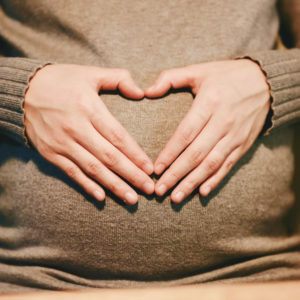 In Episode 19 of the Maternity Sewing Podcast Erin talks to Nicole Swigert, a postpartum doula. 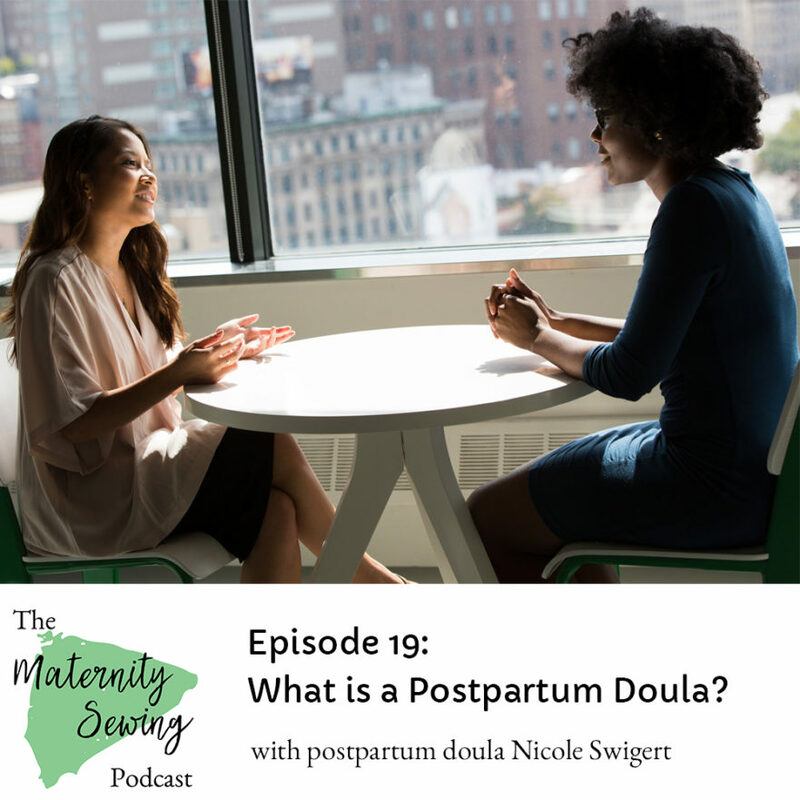 She talks about what a postpartum doula does, how the help they provide differs from the help your friends and family can provide, and why you should consider hiring a postpartum doula when you bring a new baby into your family. 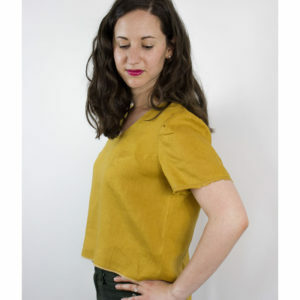 Keep in touch with Maternity Sewing by following our blog (follow by RSS or follow in Bloglovin), following us on Instagram, or liking our Facebook Page. Find friendship and community with other sewists going through pregnancy, nursing, and postpartum life in our Facebook Group. You can make sure you don’t miss any Maternity Sewing Podcast episodes by following our blog (follow by RSS or follow in Bloglovin) as each episode will have it’s own blog post with show notes and a media player so you can listen directly in the blog post. You can also subscribe to the podcast in whatever way you normally listen to podcasts: in iTunes, Google Play Music, and Stitcher. Erin talked with Nicole Swigert, a postpartum doula. You can find her on Instagram. She suggests using certifying organizations to find a local postpartum doula such as DONA, or CAPPA. 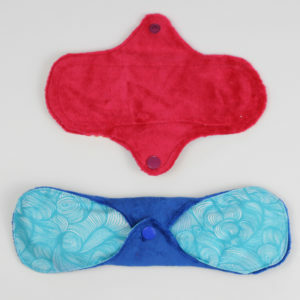 You can also find postpartum doulas listed on DoulaMatch.